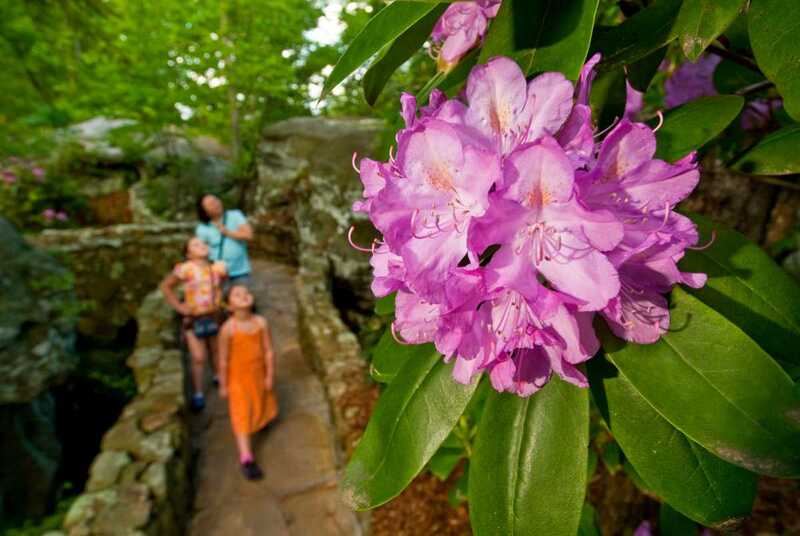 For the 11th year, come see Rock City in all of its spring glory as we honor our original gardener, Frieda Utermoehlen Carter during the Southern Blooms Festival and Founder’s Day Celebration. 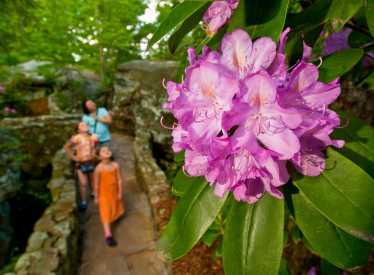 Learn about the legacy and heritage of the gardens through tours, demos and festivities. Kids of all ages can enjoy educational flower craft activities and learn what it takes to make a garden grow! Delicious southern food is also available as well as other featured entertainment.